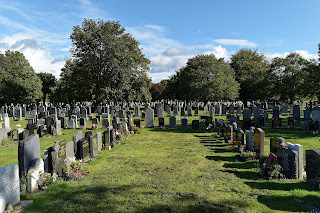 If you are looking to digitise your cemetery registers and maps, transcribe their contents, find a Cemetery Information Management Software, or to create a public portal then we can help. Human death and burials are part of human life. Among many cultures in Africa, cemeteries are more than just a place of burial they carry spiritual, religious and cultural significance. 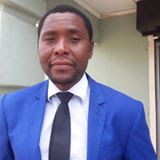 The reality is that the thousands deaths through AIDS have created a serious problem in regard to the existence and future of cemeteries in Africa and the burden of day-to-day management, long term planning and sustainability remains with local authorities. As city centers emerge, management, maintenance, record keeping and environmental issues related to cemetery management become key issues of concern in many African countries. With the shortage of burial space in Africa’s big cities, some local authorities in countries like Zambia, South Africa and many African counties slowly plan to professionalise the burial industry. Stories of adopting new practices and good practices like burying more than one family member in one grave are currently under consideration in many Africa countries. However, the true challenge of cemetery management in Africa begins with cemetery mapping and information systems. Most council cemeteries were opened way before GIS cemetery digital mapping existed. Since then a few cemeteries relied on hand-drawn inaccurate cemetery plot map while in most cemeteries no cemetery database existed. To accomplish this goal of best practices in cemetery management, a different approach to traditional cemetery records management is required – one which encompasses in new, yet simple technology that can enhance customer experience by providing families with more interactive and helpful tools to memorialize a loved one, and use the web technology to interact meaningfully with cemeteries and preserve the burial records from fires, floods and many other natural disasters. Record protection is vital to preserving the history of the cemetery whilst also ensuring the cemetery is operating efficiently. Happily, the scenario is slowly changing. There are a few success stories of cemeteries in Africa using some simple innovative cemetery software to help visitors locate grave sites. Please take a moment to answer these questions…. Are your grave, burial, cremation registers, books of remembrance, and plot maps deteriorating from being used everyday? Are they getting difficult to read? .Do members of your staff have difficulty handling the large registers? When members of the public ask for historic information, do you still manually search through the books in order to find records? 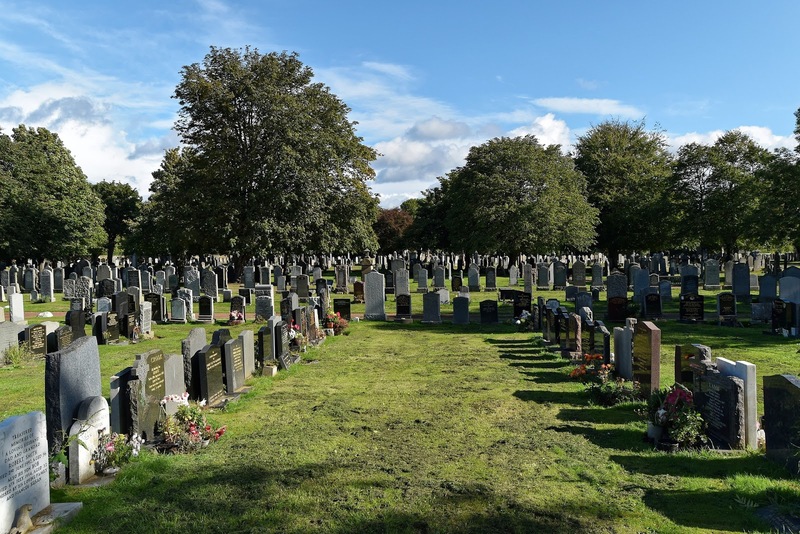 Are you looking for a robust, low-cost and simple to use Cemetery Information Management System (CIMS) for your Cemetery or Crematorium? If you answered “yes” to any of the above then Cemetery Management Company can help you.